Leonville is proud to announce the newest addition to the town, the Little Libary. The Little Library is a small area, where anyone can take a book, and leave a book. We would like to thank the Girl Scouts for blessing Leonville with this new addition. 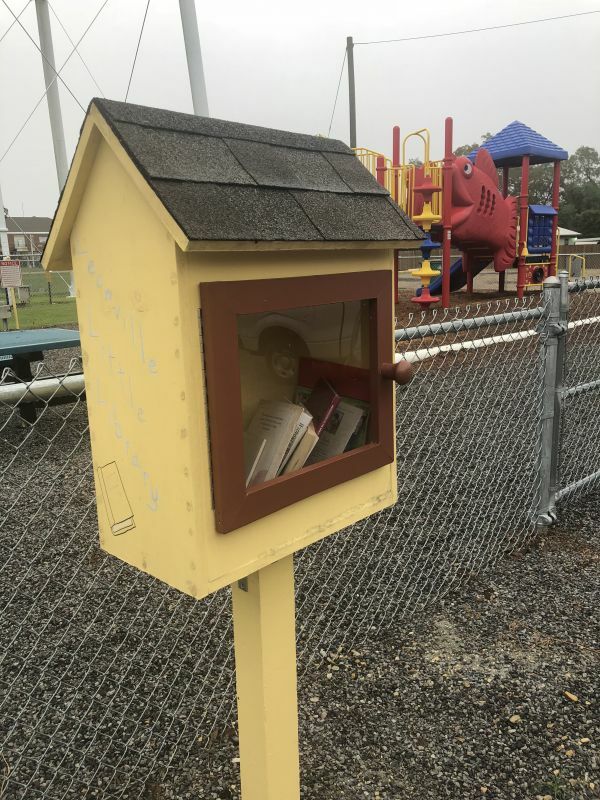 You can check out the Little Library on Mistric Lane right by our new playground!